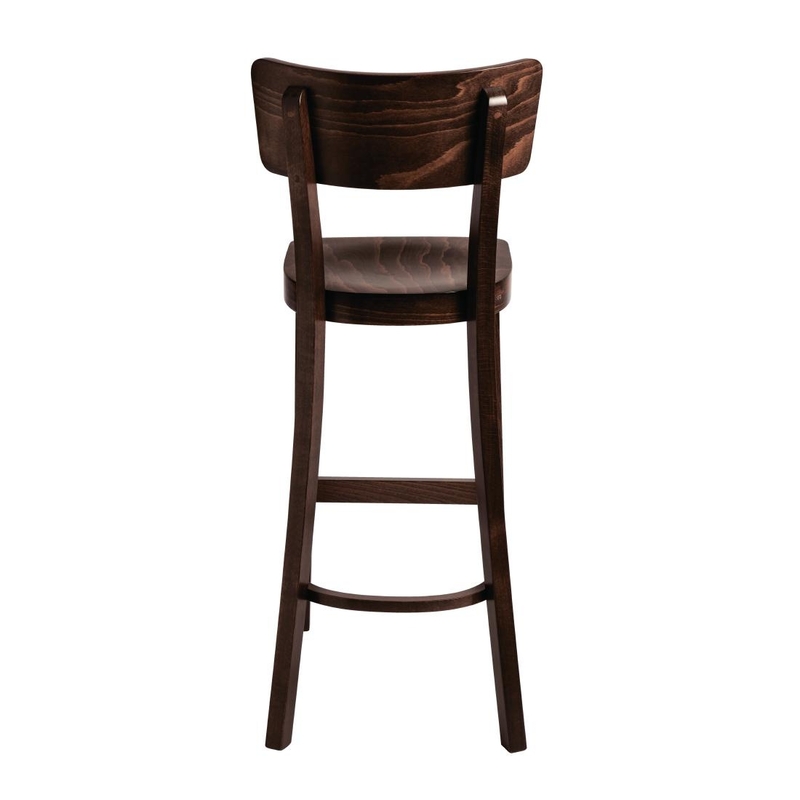 This charming walnut effect high stool is hand crafted from solid beech wood, resulting in a highly durable piece of furniture with a rich chocolate colour that remains as eye-catching and stylish as it was a century ago. 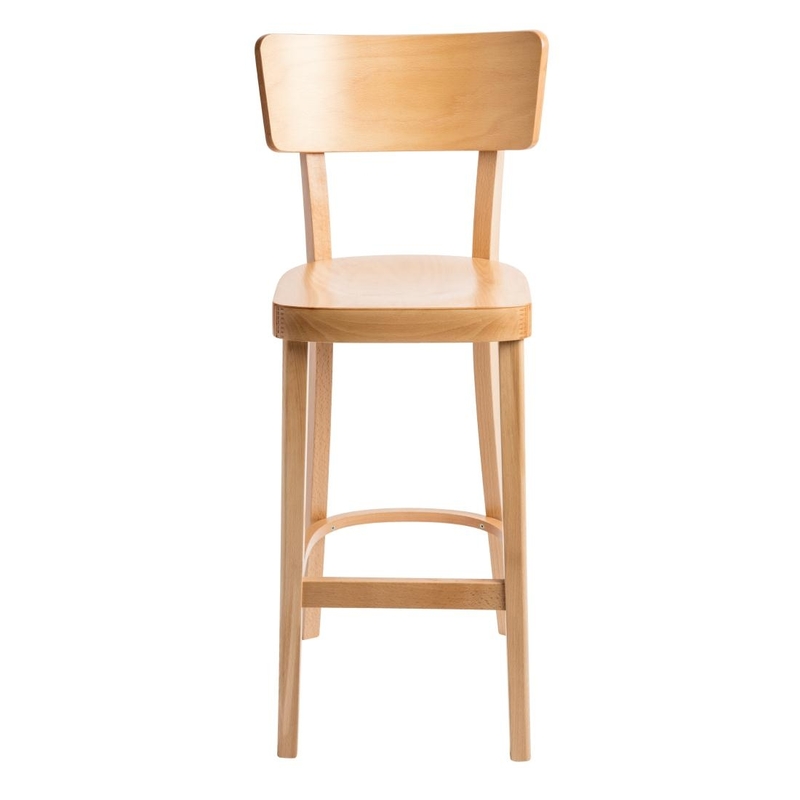 It has already stood the test of time. 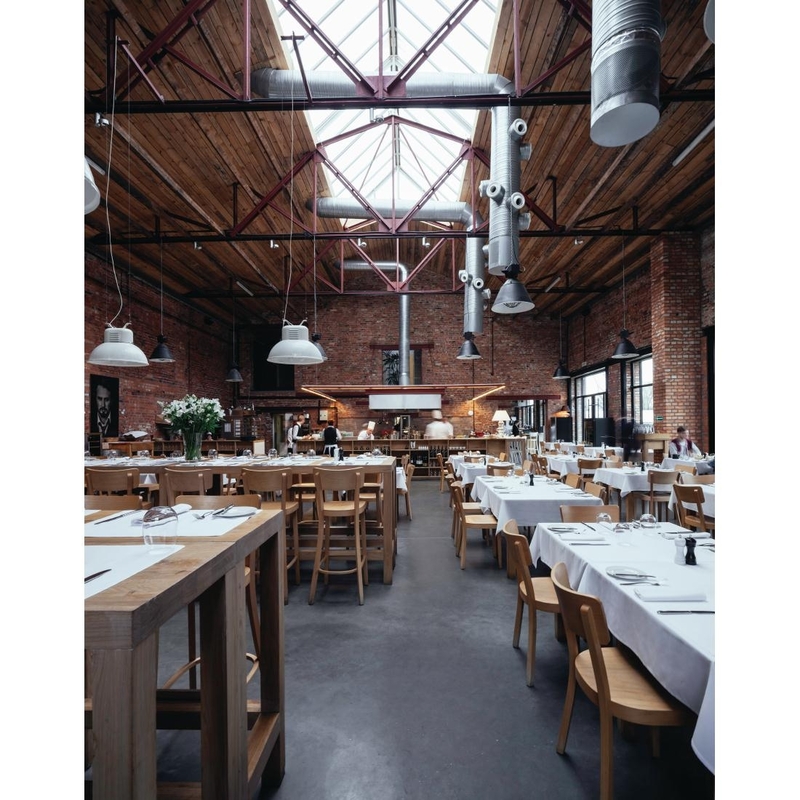 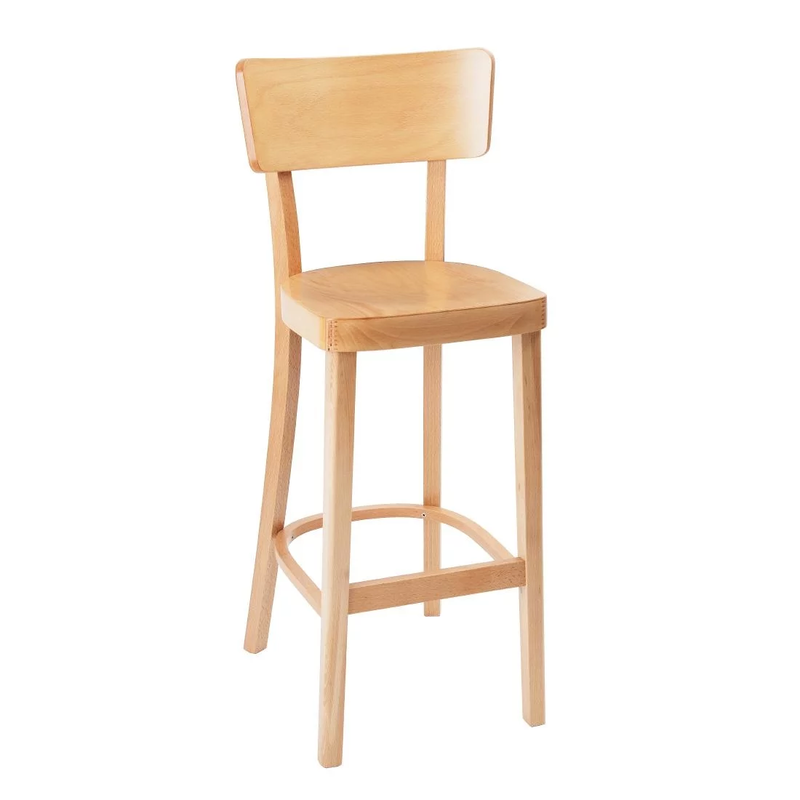 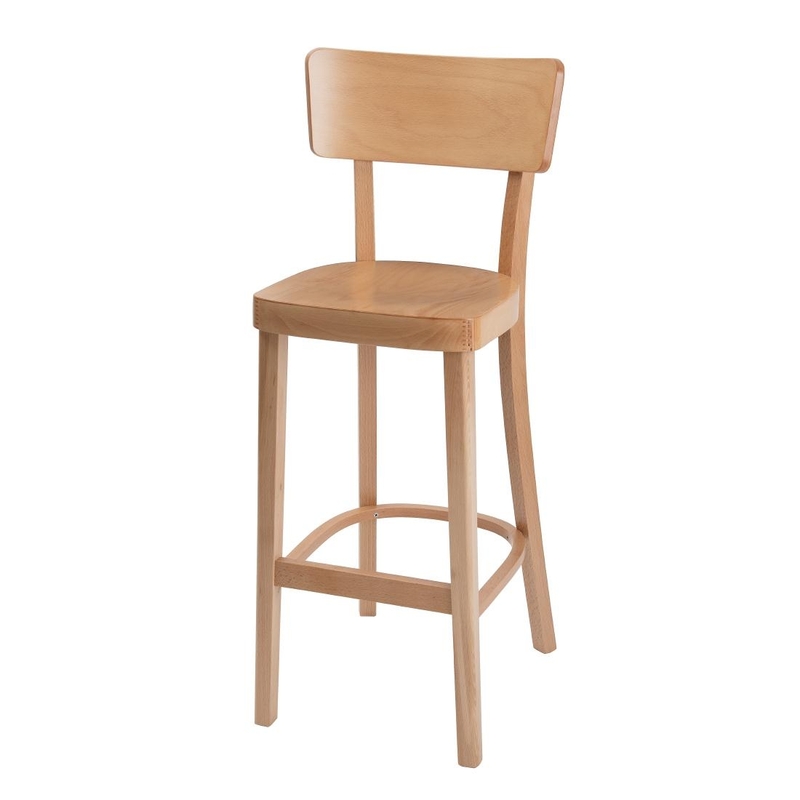 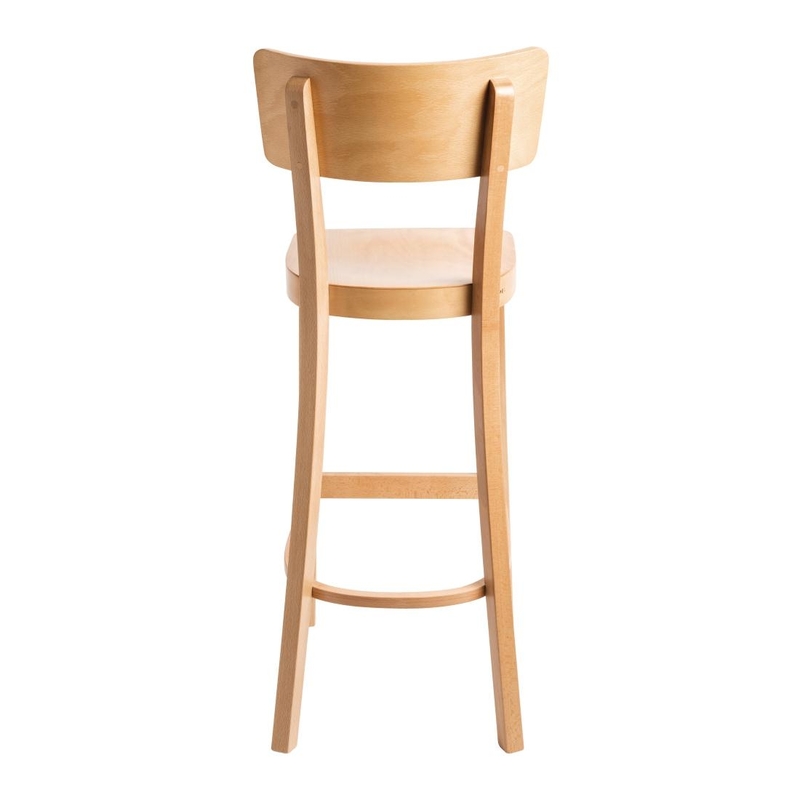 With a seat height of 750mm, the stool is ideal for bars, cafés and bistros and the Walnut finish gleams even under ambient lighting making it a suitable addition for restaurant dining too. 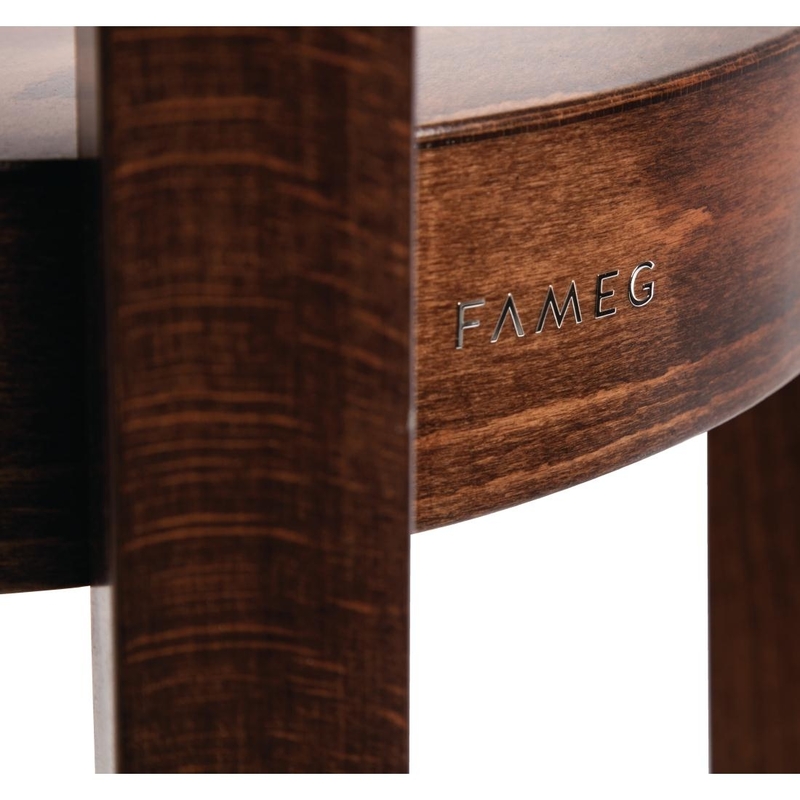 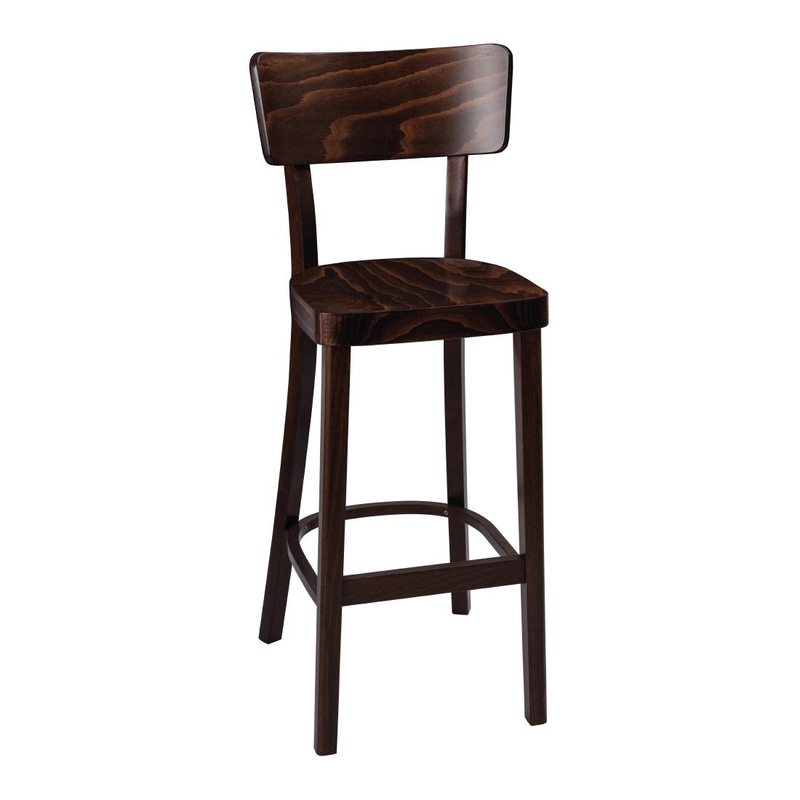 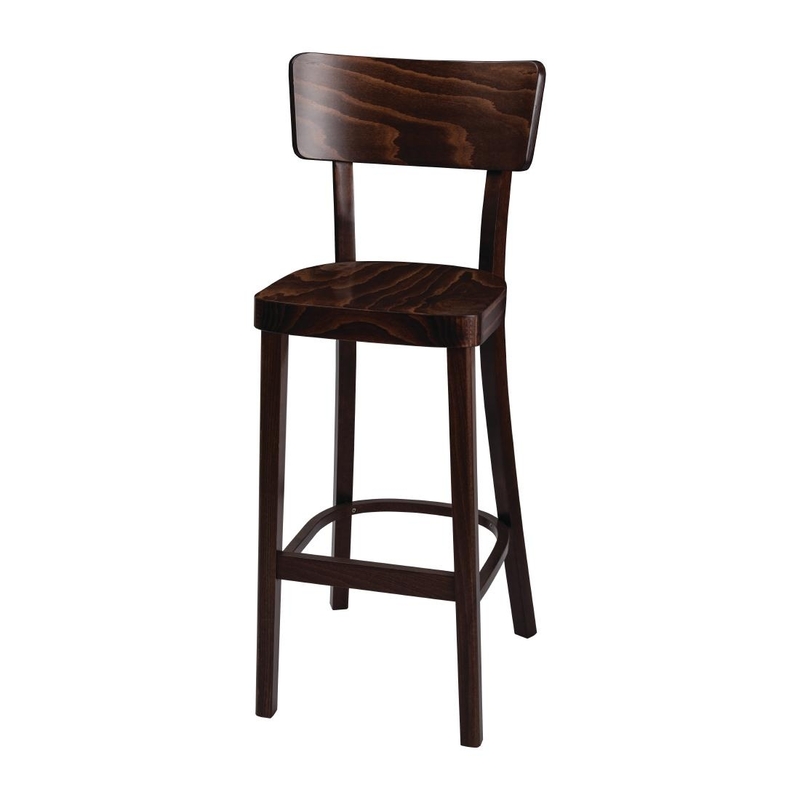 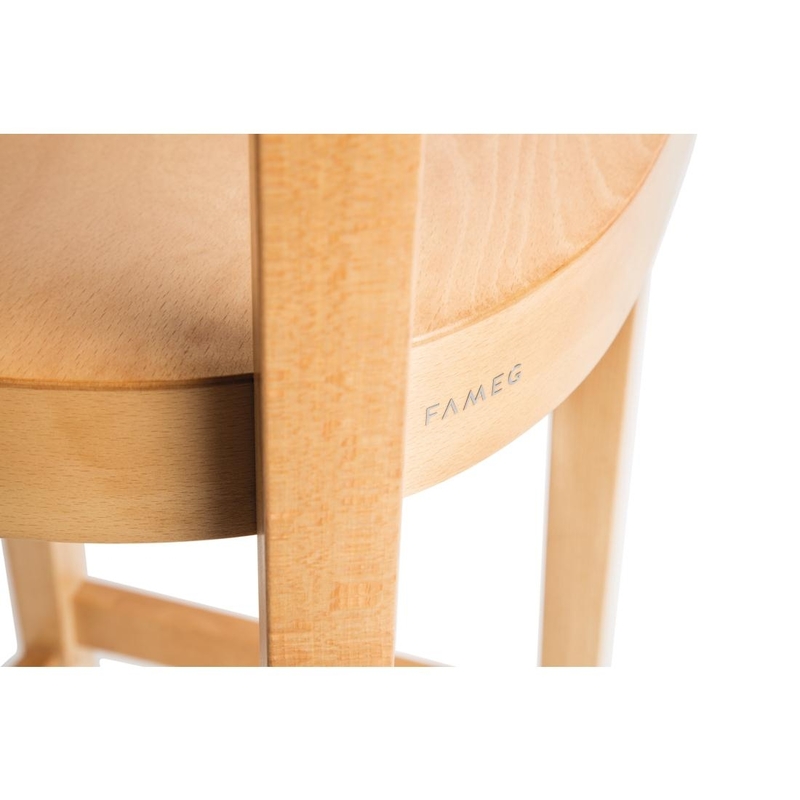 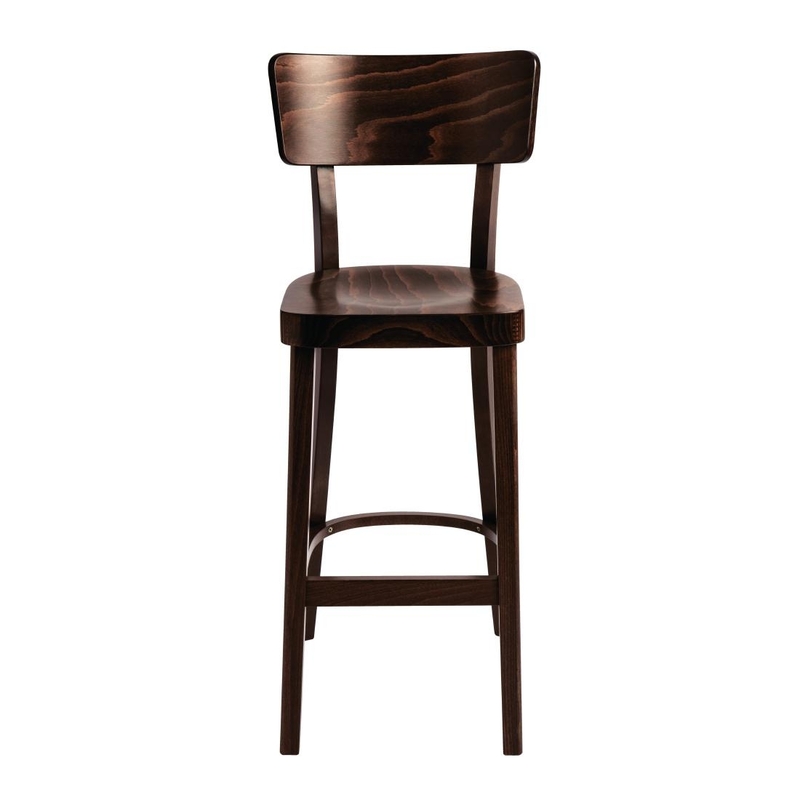 Enhance the decor of your interior space with these elegant Fameg bar stools, and encourage your guests to stay for longer.